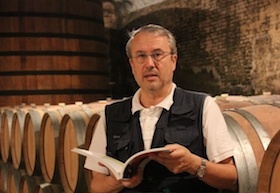 Many you already know about the existence and have participated in the crowdfunding of the book “Terroir Champagne: the luxury of sustainable, organic and biodynamic cuvées”. Ladies and gentlemen, we are in front of the first reference guide of sustainable, organic and biodynamic champagnes. 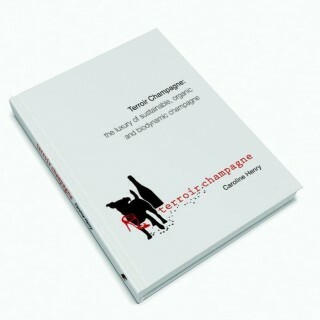 This book is a bomb, as is written by the smart and talented Caroline Henri (aka missinwine.com, terroirchampagne.com). 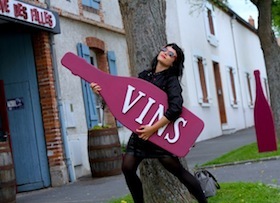 Caroline Henri has been living in Champagne since December 2011, and she writes for several international publications such as wine-searcher.com, decanter.com, palatepress.com, winerist.co.uk. I just received the book in digital version, and it is the result of much work and well done research, and also the result of a lot of passion and good taste. I can not wait to have it in paper on my hands to enjoy it over this Christmas. 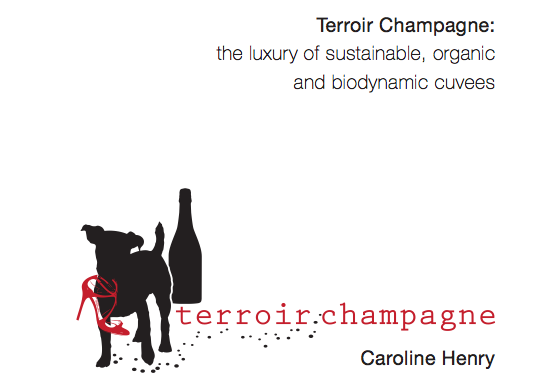 Do not wait any longer and buy your copy of Terroir Champagne, the Champagne revolution is now a reality, and its terroir offers us the best with the voice of Caroline Henri.